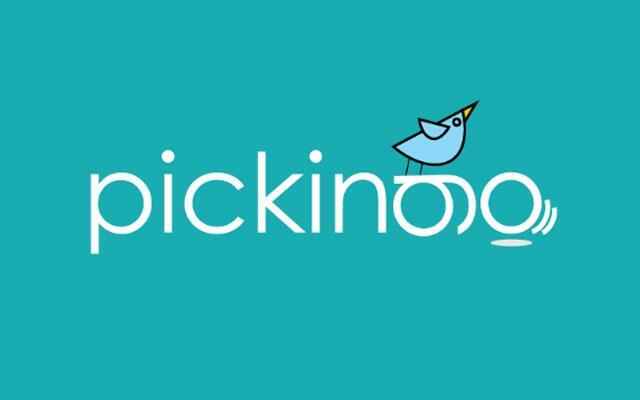 Bangalore-based hyperlocal delivery startup Pickingo will soon shut shop. In a series of setbacks, that first set foot when the funding deal with SAIF capital fell through, followed closely by cash-strapped Zomato pulling the plug on a potential investment, Pickingo is shutting operations according to a report by Livemint. While Pickingo will cease to operate in its current entity, its core business and a 300-strong will be taken over by rival logistics firm. “Pickingo’s own rival Shadowfax Technologies Pvt. Ltd is close to taking over the reverse logistics part of the business. Another business-to-business (B2B) delivery start-up Grab (Grab a Grub Services Pvt. Ltd) will take over the hyperlocal delivery business in Bengaluru and Mumbai. Shadowfax and Grab will also absorb the existing teams in these verticals, said the two people, asking not to be identified by name.”, say the two people aware of the development. Pickingo was founded in 2014 by IIT-IIM graduates Rahul Gill, Piyush Sharma, Rishav Papneja and Siddharth Maheshwari. According to one of the two people cited above, the co-founders will be absorbed into different ventures promoted by Orios Venture Partners. In the hyperlocal delivery space, other than Bangalore based Opinio and Roadrunnr, there are more than 20 similar startups, operating at small margins and without significant funding. Whether the current wave of trouble in the food tech sector triggered by Zomato and TinyOwl‘s troubles or the shutting down of Dazo and Spoonjoy will aggregate the hyperlocal delivery services market or the other way, only time will tell.